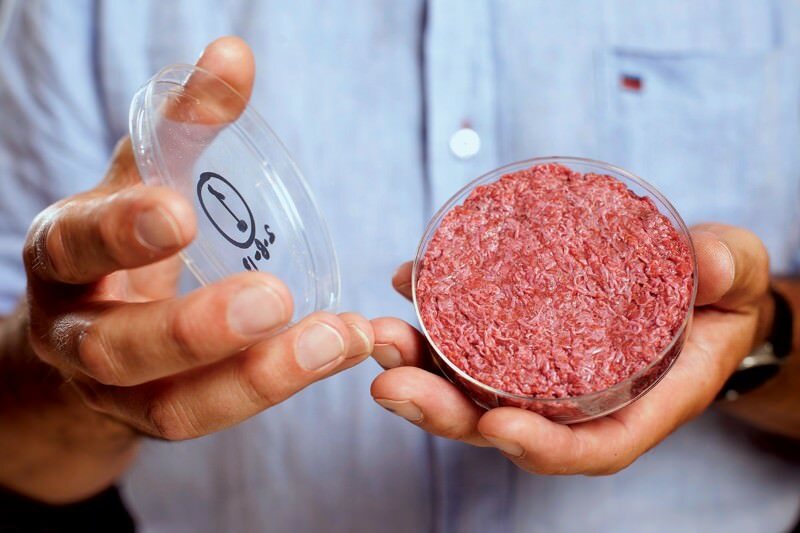 As of recently, there has been an eagerness rising in the industry to get a handle on how lab-grown meat products, or “fake” meat as some call it, should be regulated. This has prompted a turf war between the Food & Drug Administration and the US Department of Agriculture, which has been given control of all food safety matters under the Trump Administration. Danielle Beck with the National Cattlemen’s Beef Association’s DC office claims the FDA is acting outside of its jurisdiction as it tries to assert its authority over the regulation of fake meat. She believes the only outcome that will benefit both the industry and consumers is for the USDA to be designated the official regulator. Beck says the FDA is attempting to pass off some sort of non-existent precedence of this. But, simply attempting to do this is a dangerous enough precedent in itself. She insists that ultimately, how fake meat products are labelled will end up being a huge conversation in this debate and critically important to the interest of the consumer. For now, though, her immediate concern is to settle this argument at hand over which agency has rightful jurisdiction. Listen to Beck discuss NCBA’s concerns about FDA’s challenge over USDA’s jurisdictional authority over lab grown meat, with Radio Oklahoma Ag Network Farm Director Ron Hays, on today’s Beef Buzz.